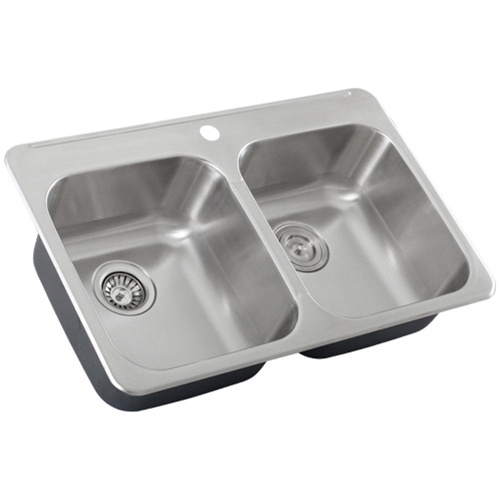 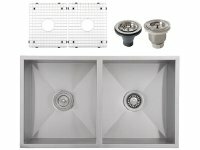 This sink will bring a quiet sophistication to your kitchen workspace. 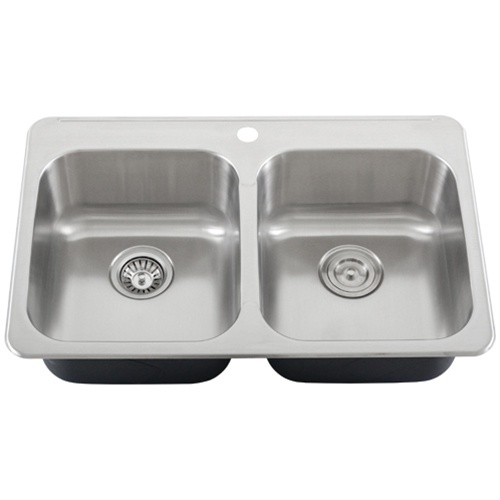 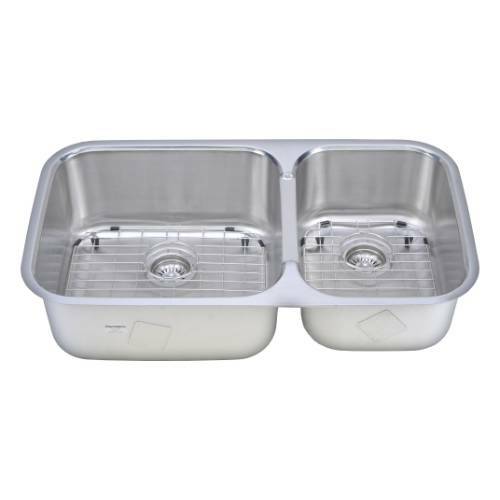 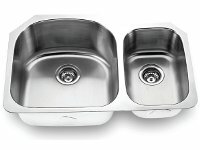 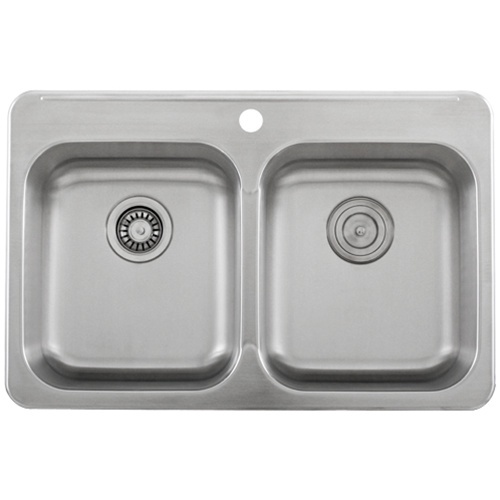 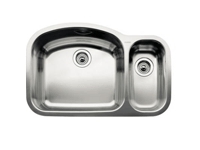 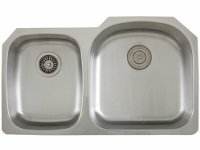 Its large basins with rounded bowls are designed for the flow of work in the kitchen and high effieciency. 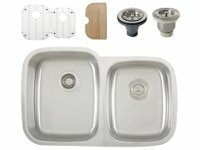 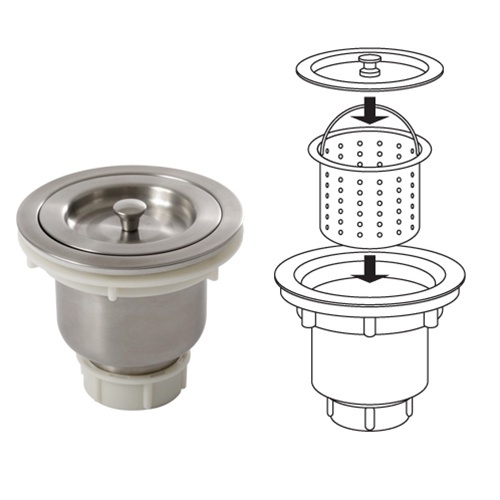 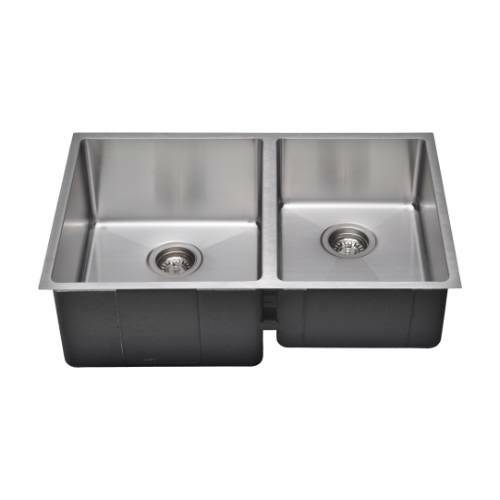 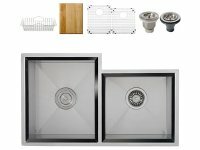 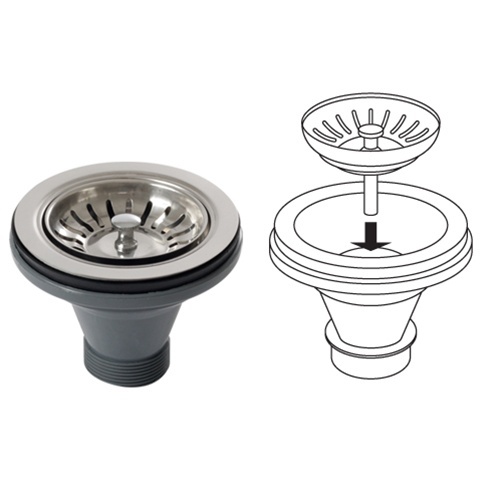 Ticor sinks have sound absorption that reduces disposal noise and vibration from dishes and running water for quiet perfrormance. 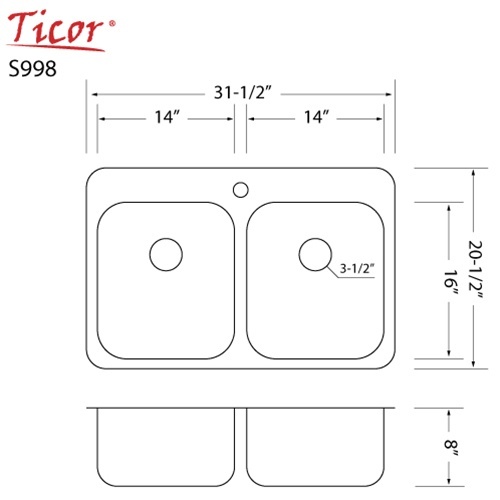 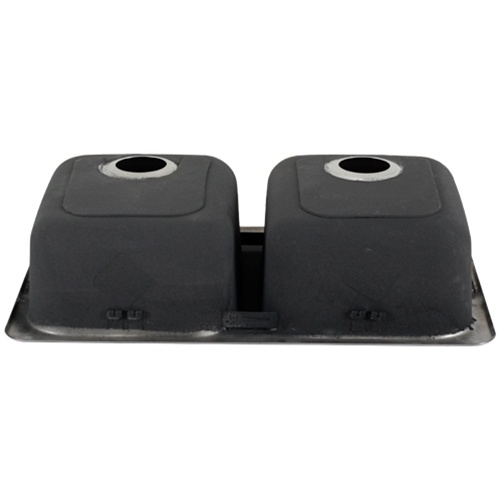 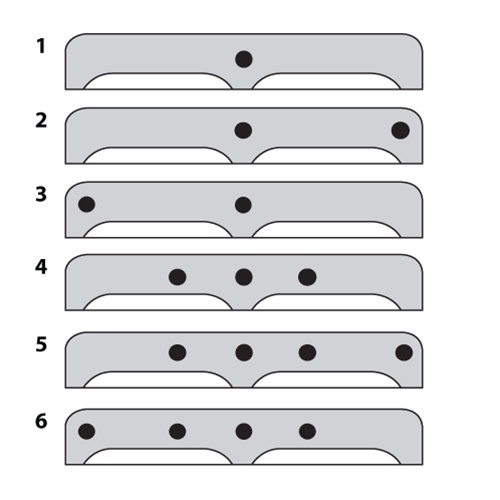 Exterior Dimensions: 31-1/2" x 20-1/2"